We got sent a bunch of equipment, so we decided to try our first podcast! Sorry for all the technical difficulties, we're still experimenting lol. 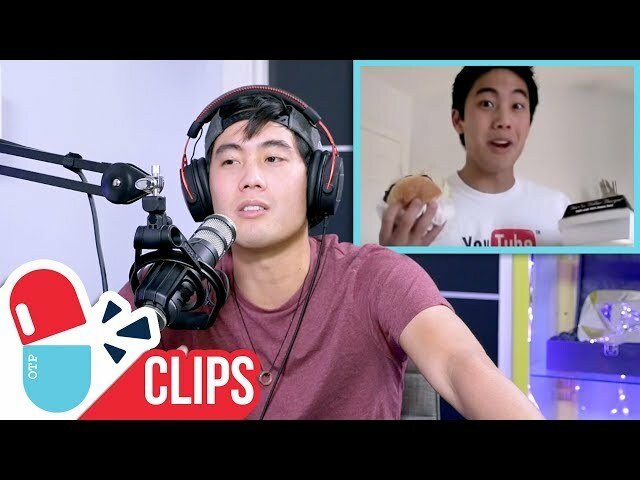 Leave a comment if you like the names we came up with or leave us your ideas as well, we may just use it! 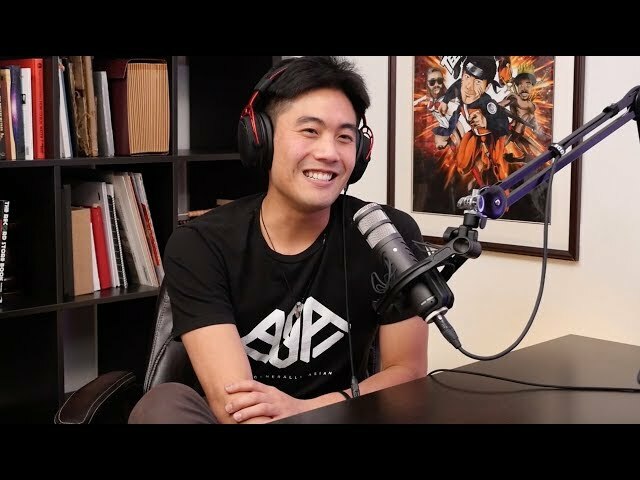 Our 2nd attempt at doing a podcast with our special guest David Choi! 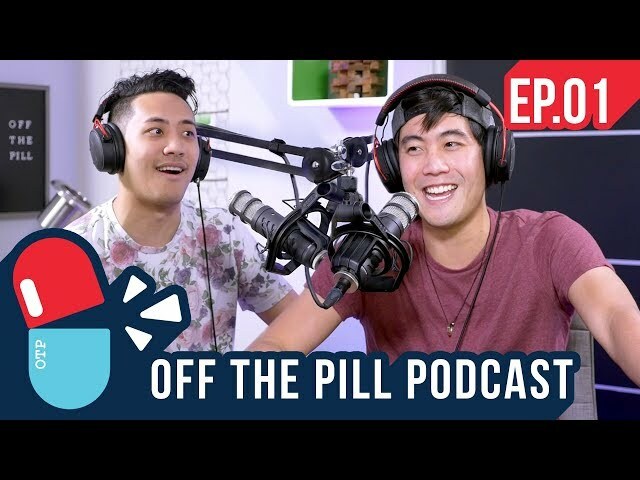 Also, thank you for your podcast name suggestions, as of now we're gonna stick with OFF THE PILL Podcast because it got a lot of upvotes on the last one and I have no idea what else to name it. Cool? Cool. 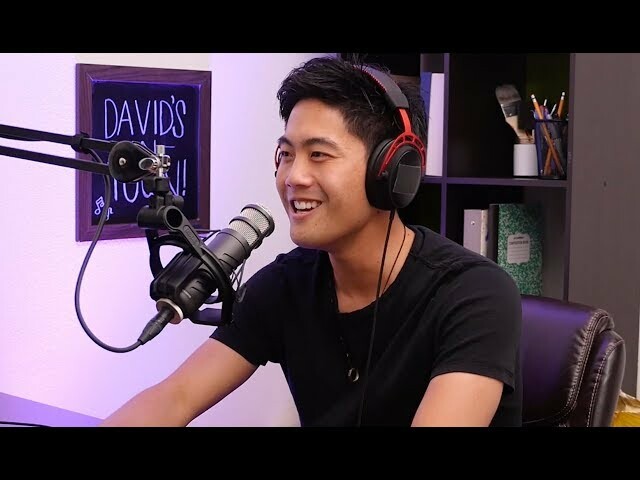 Ryan Higa and the guys talk about the history of brand deals.